Development Planning Partners has the experience and capability to undertake market analysis and development planning assignments in any type of market nationwide. Recent assignments span urban, suburban, and small town locations. Additionally, we have completed analysis and planning assignments that span multiple market areas and entire regions. Following are examples of recently completed assignments. (To preserve confidentiality, some client names and project details have been withheld.) For in depth examples of our work, please see the Case Studies below. Or for more information, please contact us. A broad-based assignment including a complete housing market study as well as an analysis of the City's four primary commercial districts. A year-long economic development initiative with the goals of understanding market opportunities, enhancing business recruitment and retention efforts, strengthening the City's tax base, and providing new opportunities for Des Plaines' residents. 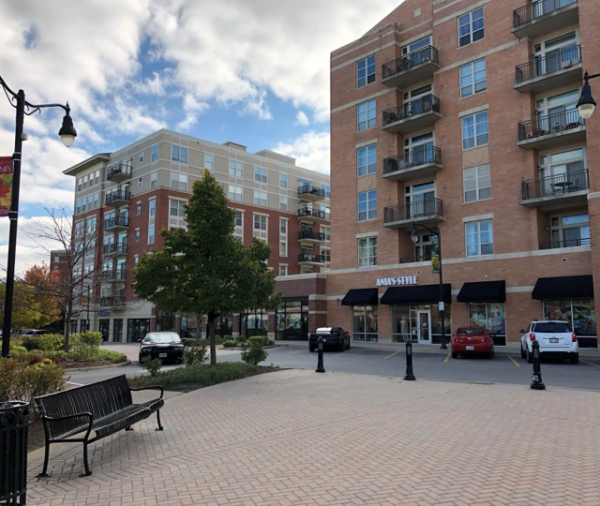 A TOD market study providing detailed development criteria for a keystone mixed-use development that connects into the existing framework of the Downtown core to strengthen the Downtown experience without "outbuilding" the market. A market study provided as part of the initial feasibility work in the adaptive reuse of the vacant school located in Chicago's emerging East Humboldt Park community. Understandable, actionable guidance timely delivered and supported by market realities.